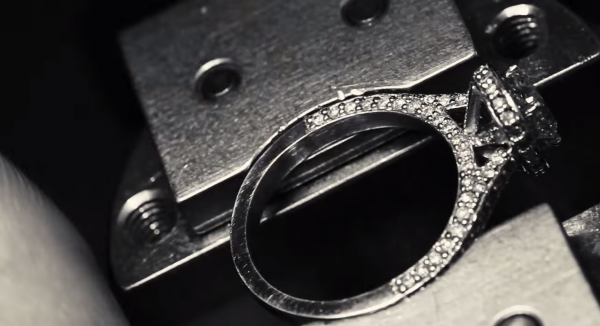 While diamonds and precious metals are not easily damaged, they do need frequent care. 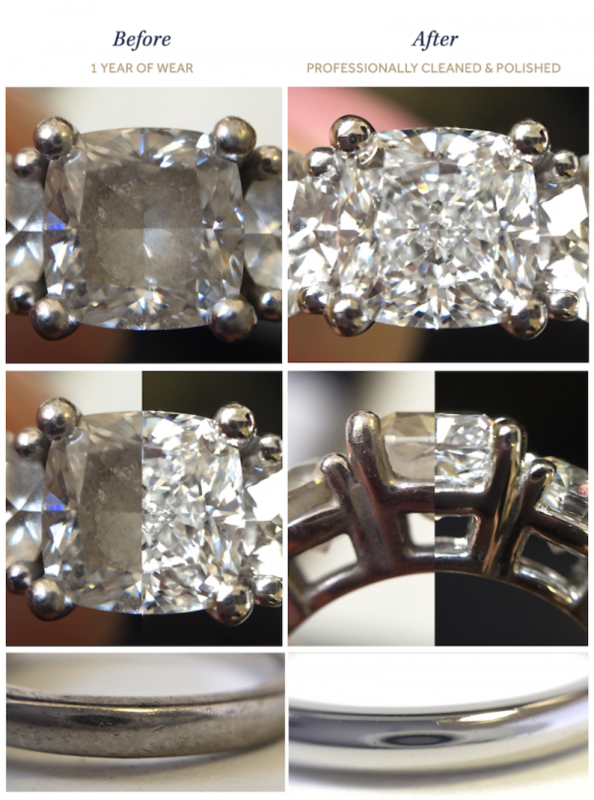 Regular cleaning and “check ups” will keep your ring looking pristine throughout your life. 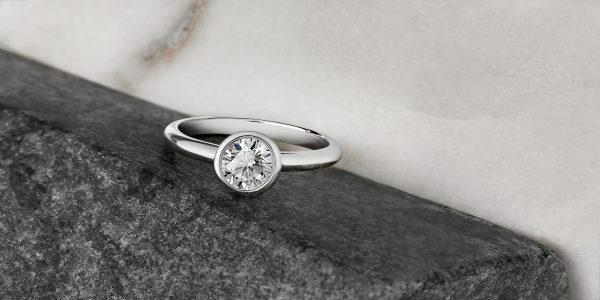 Pick up your ring from the band, not the centre stone. This keeps your setting from becoming loose. And when you avoid touching the stone, you’ll protect it from the build up that comes from our skin’s natural oils. Store your ring separate from other jewellery. This prevents damage to or by other items. Remove your ring before coming into contact with household cleaning products (bleach, furniture polish, etc) or abrasive liquids (hair dye or paint). Rings can collect build-up from showering, hand wash, and common cosmetics such as moisturizers, makeup or perfume. Dirt and oil are also picked up during daily wear. We also recommend removing your ring before swimming or using spas. 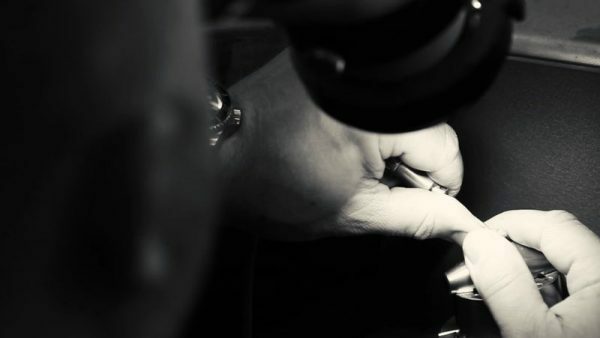 It’s best to have your ring cleaned by a professional every year. Once a year, we recommend that you send it back to us for a complimentary clean, polish and inspection. Dry with a microfibre cloth.